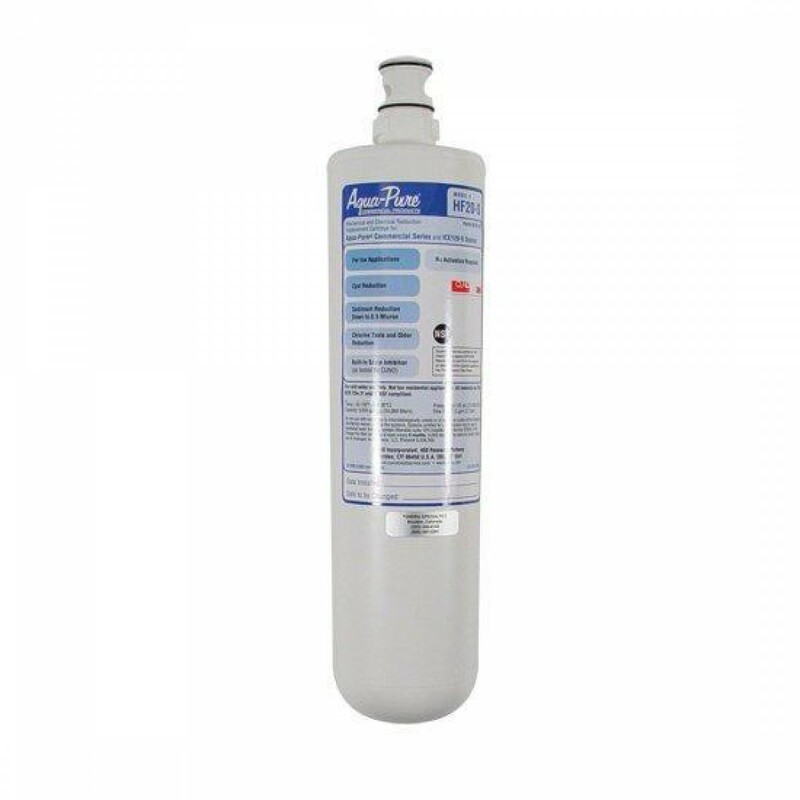 The Cuno HF20 Food Service Filter Replacement Cartridge provides consistent high quality water filtration for use with commercial icemakers, drinking water, and coffee makers. 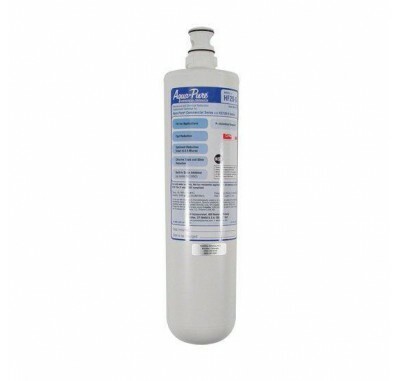 Certified for NSF Standard 53 contaminant reduction of sediment, cyst, and chlorine taste & odor. The HF20 provides good clean water that makes any application taste great.